This modern property offers a boutique feel with pastel color schemes in the lobby and breakfast area. 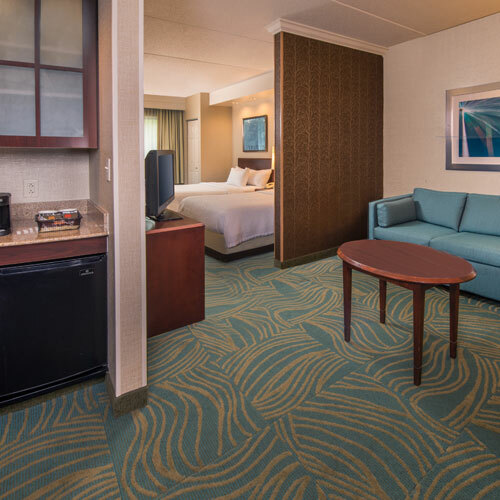 Rooms are well-equipped, featuring extra power outlets and large tables. Smoke free premises. 72 efficiencies. 4 stories, interior corridors. US 322 Bypass exit Toftrees/Woodycrest, just s; in Williamsburg Square. 1935 Waddle Rd 16803.